To save their wildlife heritage, East Africans need to know what’s at stake and what’s being lost. Yet this has not been happening. 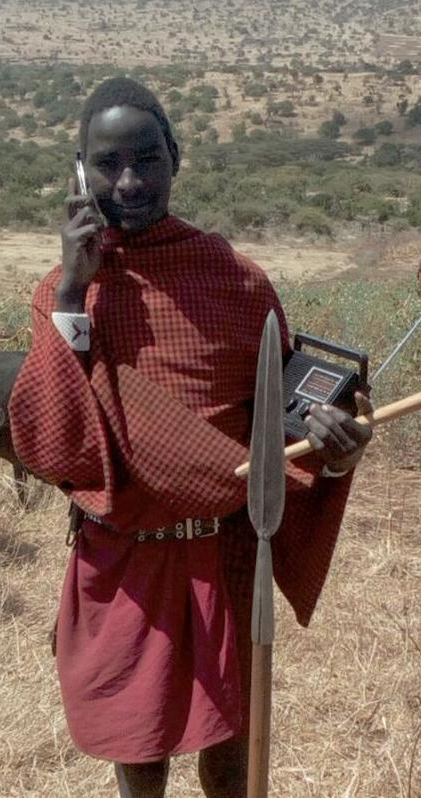 Conservation radio broadcasts are aimed at communities around the Serengeti. Thankfully, there are committed, bright people in East Africa who do understand. And we’re helping them with journalism workshops, media support, and radio broadcasts. With your help, we can extend and amplify their voices. You can empower local journalists, broadcasters, and educators to reach hundreds of thousands of citizens and policy makers. Your donation is multiplied many times. It’s ongoing and self-sustaining. It’s your chance to impact conservation from the inside out. Young students at one of our education programs. They go on field trips too.